River Cottage HQ in Axminster for a wonderful Winter Feast organised by Foodies100. 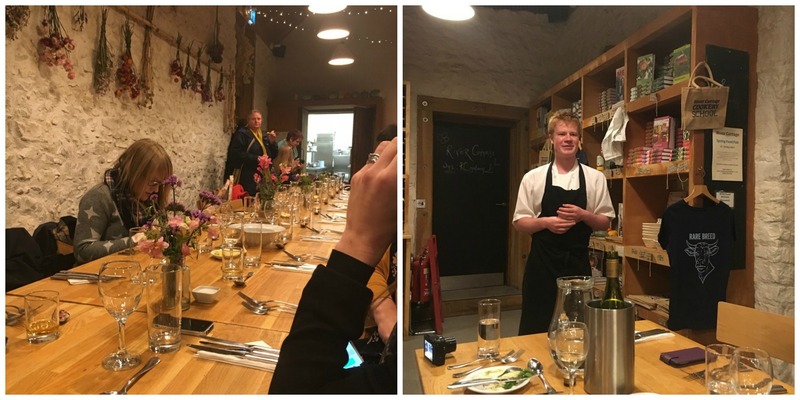 If you follow my blog, you will know that I was lucky enough to attend a blogger event last September which left me exceptionally inspired to get back in the kitchen and renewed my love for food. When you have young children, the spontaneity of creating delicious dishes somewhat disappears when you are having to direct small people with flailing limbs, spoons and fights over whose turn it is to lick out the mixing bowl! Cooking with my girls has to be far more organised and structured or else I’m the one having a toddler meltdown. So it was great to have some “me” time last September and just create food for myself. 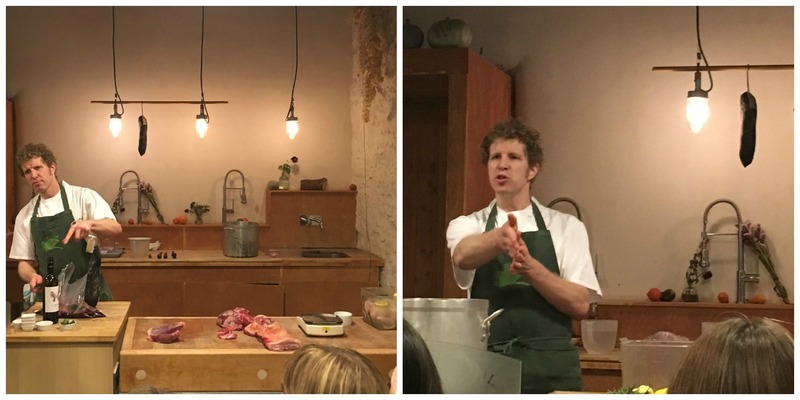 In the coming weeks, I will be sharing a Gluten Free cooking course I attended in June with Naomi Devlin at River Cottage HQ which my lovely hubby and girls gave me for my Mother’s Day present, however for today, I have the most fabulous event to share with you involving the most delicious foodie delights. Rather than a daytime event, this one started in the late afternoon on a rather damp November day. Everyone congregated at the tractor stop waiting for our rustic transport to collect us and take us down the hill to Park Farm. I arrived alone and found myself feeling rather nervous not really knowing anyone. However, it didn’t take long before I struck up conversation with some fellow bloggers and the ice was finally broken. Phew! 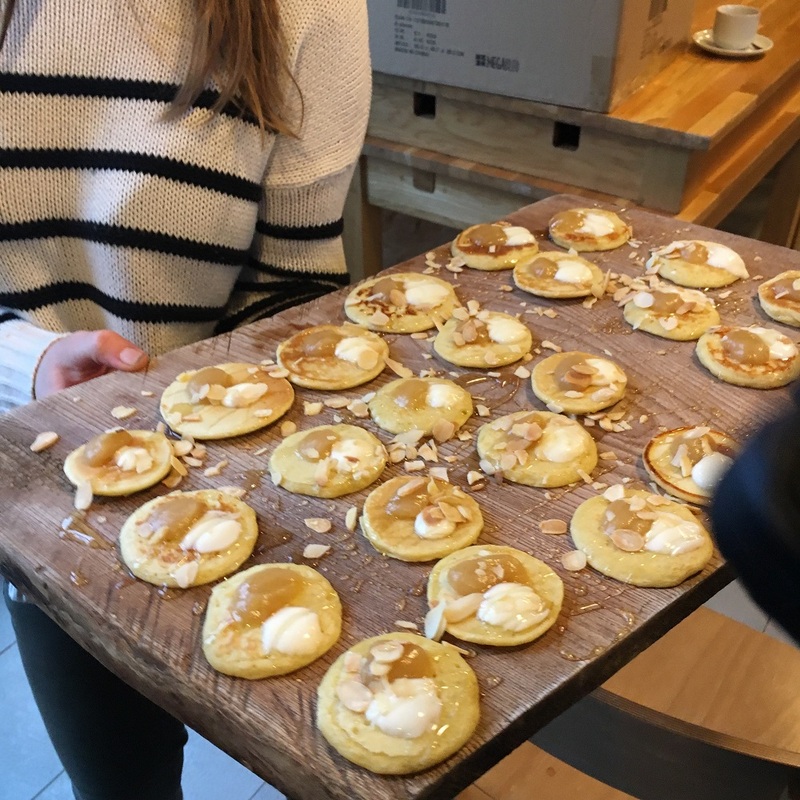 Once we had disembarked from our trusty trailer, we were greeted inside the main dining hall with hot teas and coffees coupled with delicious drop scone canapés with honey, apple puree and natural yoghurt topped with flaked almonds. Yum! We were then left to potter around the grounds, and the gardens which had changed considerably since I visited in June and last September. It’s been lovely to see this magical place change with the seasons and experience what the talented River Cottage chefs manage to create with what the gardens and land offer them. Seasonal food at its best. 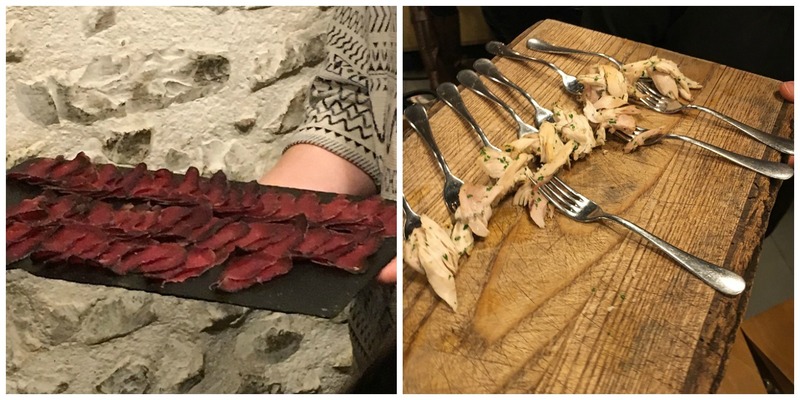 Once we’d had a pootle around the grounds, we settled in for a festive foods demonstration with Andy one of the senior chefs on brining and curing your own meats including ham, bresaola and brining your festive turkey with gin of all things! The chefs had prepared a taster board of chicken which had been brined in gin, with juniper berries and herbs. It tasted amazing, and spurred me on to try this trick with our roast chicken dinner one Sunday. The brining made the meat so tender and moist. The flavours were able to really penetrate into the meat making it even tastier. 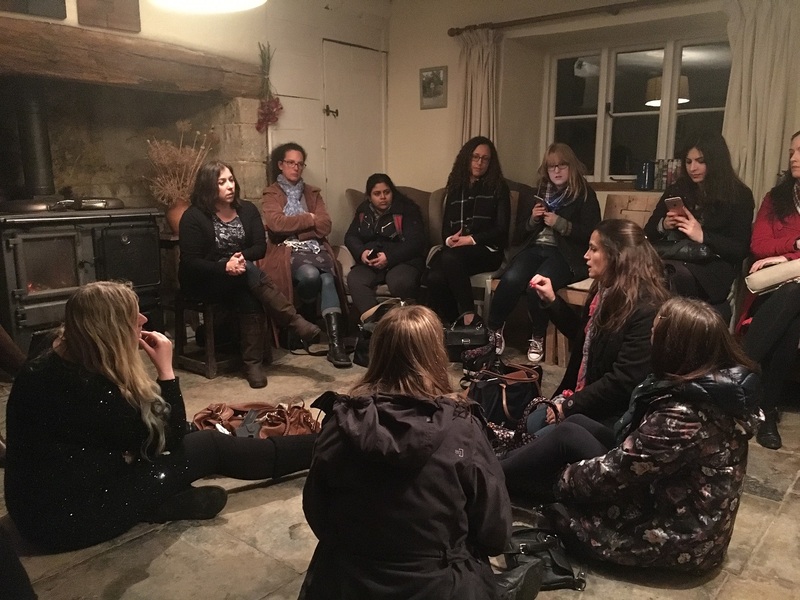 After our demonstration, we were split into two groups for a fun game in the yurt and then a talk in the main house relating to blogging. These sessions are always great. I haven’t attended many, so I glean a lot of interesting tips to use as I move forward as a blogger. Once these sessions had finished, we then gathered for the main event; The Winter Feast. And what a feast it was. 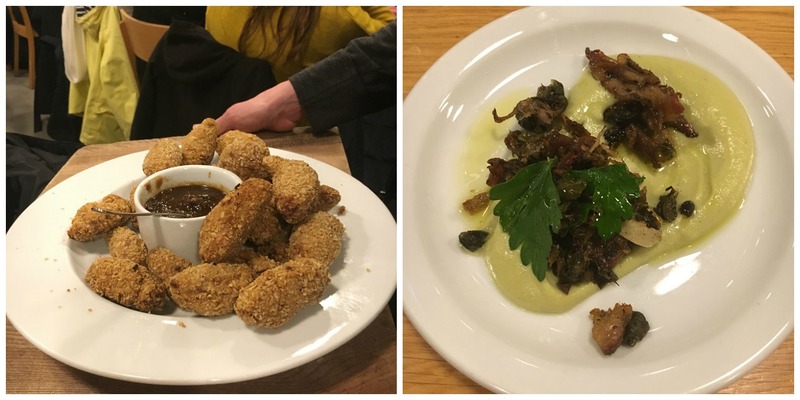 We started with canapés of Exmouth mussels with red onion drizzled with apple juice, goat’s cheese with beetroot marinaded in apple cider vinegar, pork croquettes and then crispy rabbit with a Romanesco purée. This was coupled with an aperitif of Kingston Black Apple Aperitif which tasted delicious, however as I was driving I was only able to taste a wee soupçon. I decided to therefore buy myself a bottle to take home with me to savour on the upcoming cold winter evenings. We then sat down on two long tables where we had been allocated places. This meant we all got to meet other bloggers and were able to network a bit more which is a great idea. Sam, another of the River Cottage chefs came out to tell us what they had in store for us that evening. They decide on the menu that day based on what produce is growing in the garden, and what is in season. 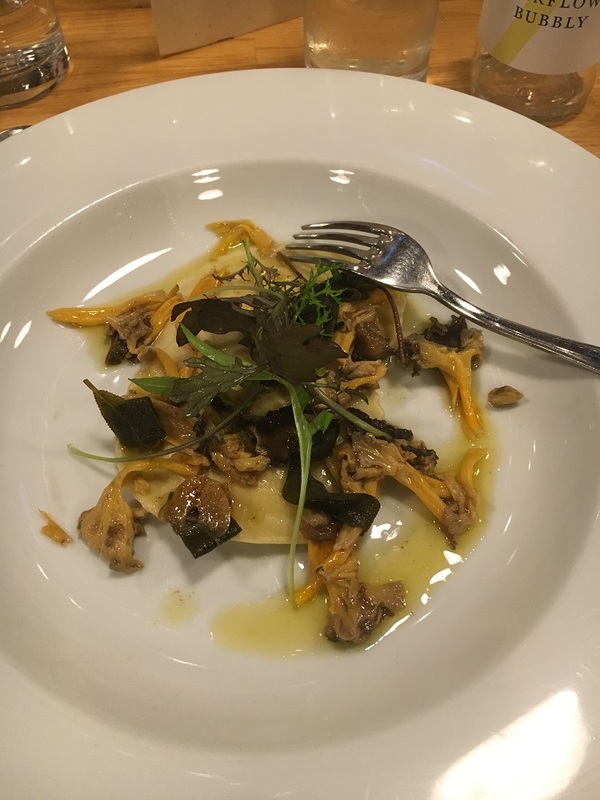 Both veggies and meat eaters alike were treated to a fabulous show of seasonal food which began with ravioli coupled with celeriac puree, wild mushrooms and sage. This was then followed (for the meat eaters) with River Cottage cider brined ham reared on the farm, accompanied by carrot purée, savoy cabbage fried in pan butter and garlic and braised beans with fennel and spices. If your mouth is not drooling by now, I’m surprised, unless of course you are a veggie. It all tasted as good as it sounds. 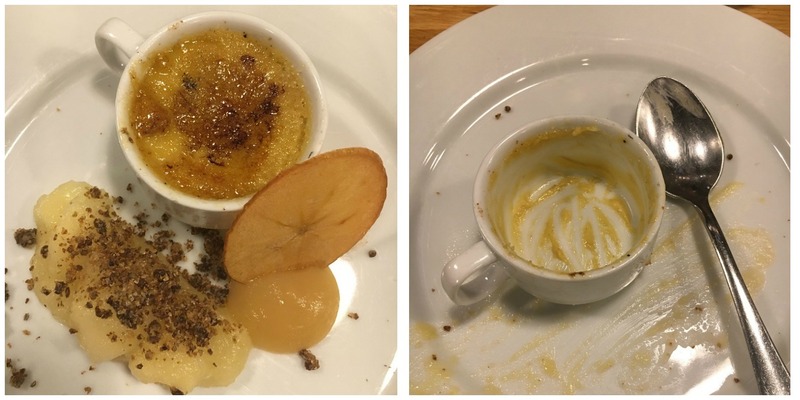 To end the most incredible meal, we were treated to crème brûlée made with honeycomb, apple crisps, and stewed apple purée. This was topped with a delicate crumble to add texture. The meal ended with tea, coffee and petit fours before we set off in the pouring rain on our trusty trailer back to reality again! This was once again a fabulous experience, and further reinforces my love for River Cottage and all that it stands for. I’d like to say a HUGE thank you to all the amazing staff who looked after us whilst we were there; Chrissy, Steve, Helen and Vicky who were serving us throughout the event and had to put up with a group of paparazzi bloggers taking loads of pictures before anyone could actually eat the food J And another HUGE thank you to Andy, Sam, Connor and Mark (I hope I’ve remembered you all!) 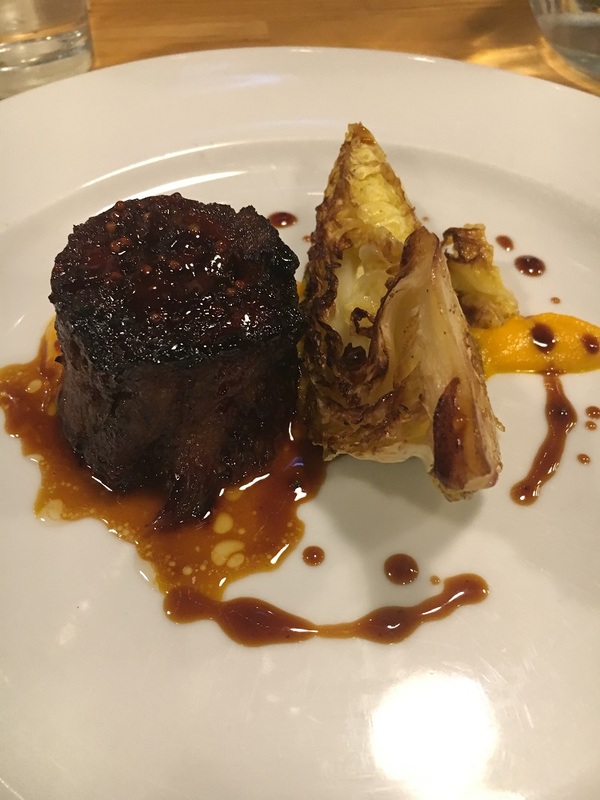 for the incredible meal you put together for us. Can I hire you to come to my house on Christmas day to create something similar for us please? So, there you have it; my River Cottage Winter Feast experience. If you are tempted to visit this most magical place yourself, then pop across to their website for a browse. 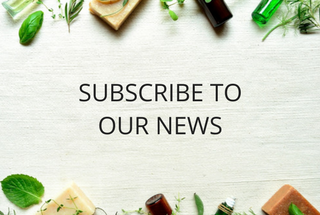 I will be sharing my experience of their Gluten Free course very soon, and they also offer dining experiences, classic cookery days along with events with the lovely Hugh Fearnley-Whittingstall himself. 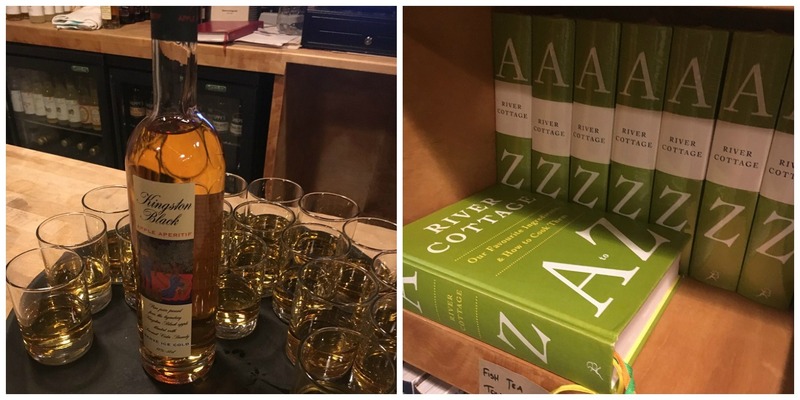 Disclaimer: I was invited to attend this River Cottage Winter Feast blogger event. I was not required to write a positive review. All views and opinions expressed are my own. After almost a year to the day since I wrote my last blog post in November 2015, I’m back. 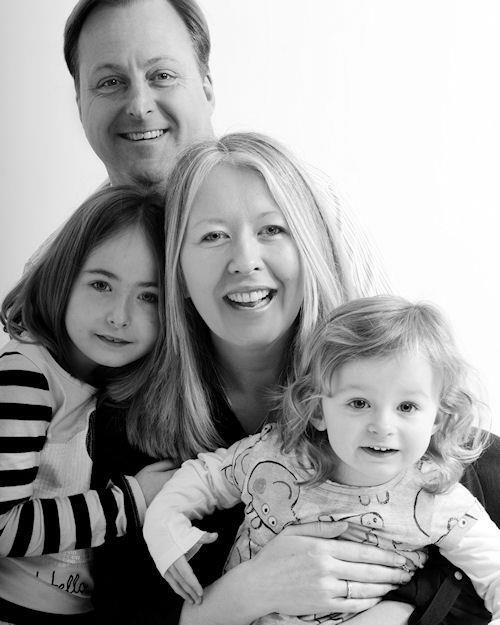 The past 12 months have made me reflect on many aspects of my life after unexpectedly losing my Dad last June, and after much soul searching I made the hard decision to come away from my blog and focus on other parts of my life for a while. Everything had become all consuming, and my heart just wasn’t into reviewing products and writing blog posts. I’ve certainly missed having a writing outlet over that time, however in March this year, I decided to take a big step forward with my business and opened a physical shop and treatment room in my home town to run alongside my online boutique. My feet have literally not touched the ground over the past 9 months! It’s been amazing fun and I have enjoyed updating my holistic therapy training, and being able to help my customers with their needs. It’s been an empowering time for me and there are times when I need to pinch myself to prove that I’m actually doing it. 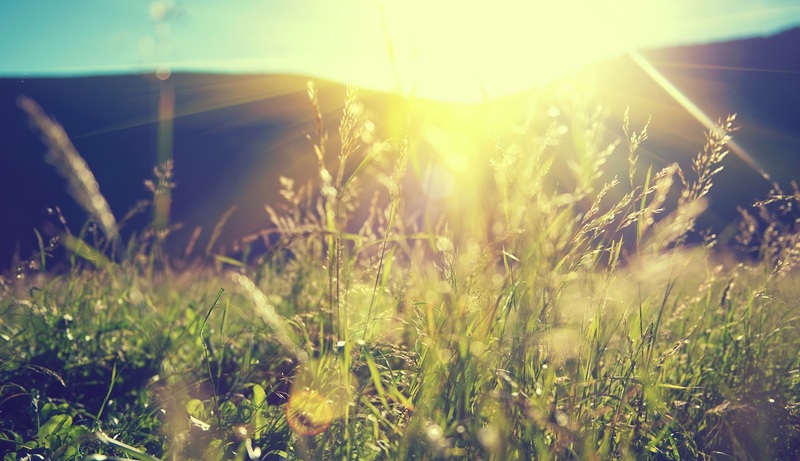 Now that life seems to be finding a more balanced rhythm, I’ve been looking again to this blog. 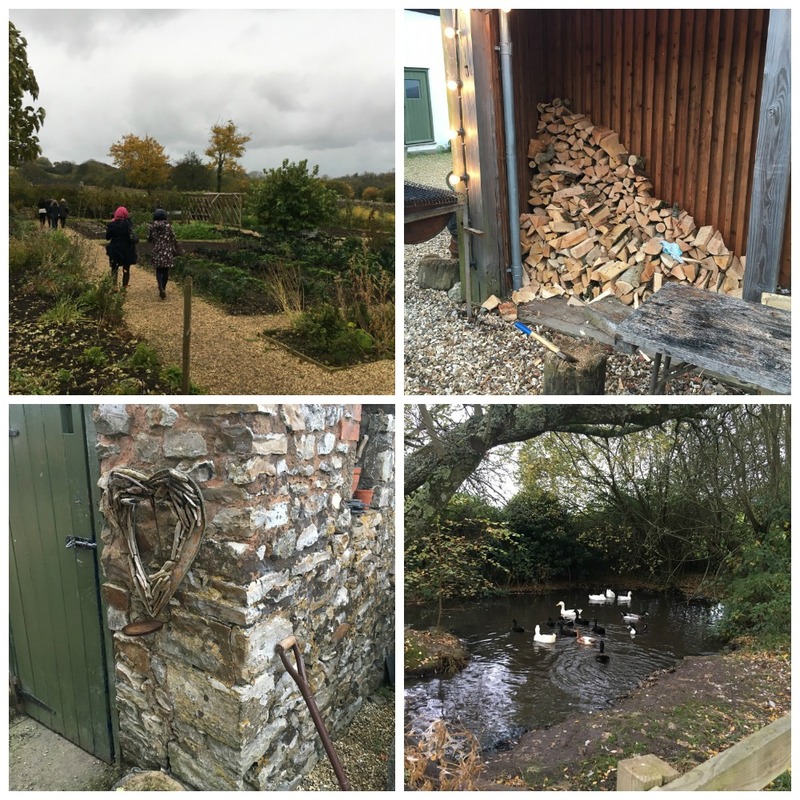 I have a couple of fabulous River Cottage Events to share with you over the coming days and I will also be sharing a fabulous Gluten Free course I attended earlier this year at River Cottage HQ that my lovely hubby and girls bought me for Mother’s Day. 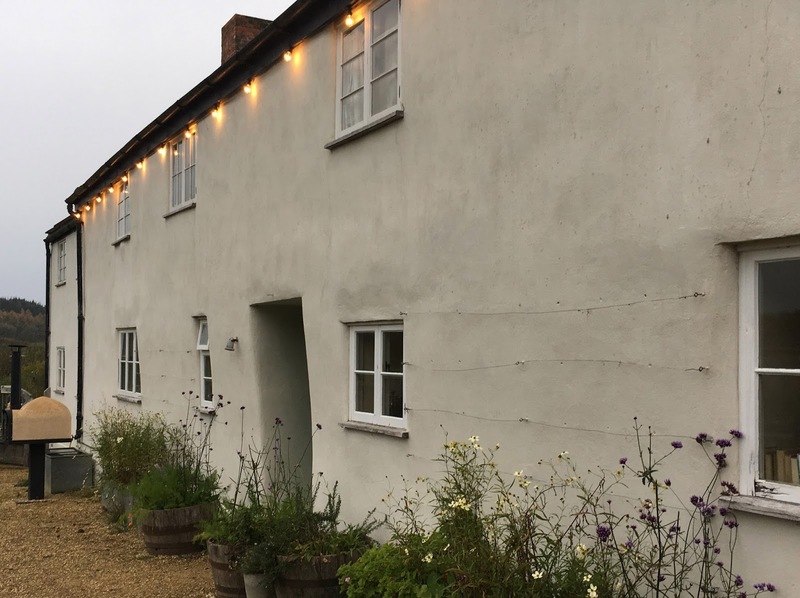 You’ll know from reading the blogger event I attended last September that I have a great love for River Cottage and as I’m only 30 minutes away it’s almost on my doorstep. Lucky me! This blog is also going to get a makeover. I’m in the process of getting things sorted so Sophia’s Choice will look a touch smarter. After 4 years of blogging, your blog goes through lots of transitions and this is the next phase. As I move forward, the focus on this blog will be less on product reviews. I have lots of ideas whirring through my head, so I hope you will remain loyal readers and enjoy the new blog posts I bring you. With only 5 weeks until Christmas, my attention has very much been focussed on getting everything ready in my boutique. Creating Christmas window displays and stocking up on beautiful gifts has been fun. I keep seeing lots of Christmas Gift focussed blog posts from my fellow green bloggers popping up on social media. It really is beginning to feel a lot like Christmas now, one of my favourite times of the year. I’ll sign off for now, however I hope you’ll pop back again soon to see what new posts I have in store for you.